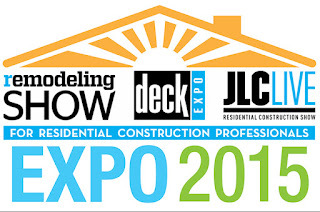 Our commercial team attended the Remodeling Show/DeckExpo exhibition last week in Chicago. The event was held at Navy Pier on October 1-2. Educational sessions began on September 30 and ran through the end of the show. This exhibition is held annually and the pattern lately has been to alternate shows between Baltimore and Chicago. For whatever reason, the Baltimore show tends to be the bigger of the two, but there was decent traffic throughout the opening day of the show, which was when we visited. The show was characterized by a lack of new products. There were several items that had been introduced last year, but truly new offerings were hard to come by. For us, visiting the show was very worthwhile because we were able to talk to many of our customers in one place at one time, and our meetings with them were productive. One item of note was the change of venue from the McCormick Place site to Navy Pier. The Pier has a small exposition center in a building farthest from the shore and it was busy throughout our visit. There were several nice restaurants right on Navy Pier, which made it an ideal locale for business lunches and dinners. Because McCormick Place is so big, it is isolated from the walkable part of Chicago, so it’s opportunities for on-site dining and other attractions is not nearly as great as what the Navy Pier had to offer. All of the major players in the decking industry exhibited along with some of the producers of fencing, windows, roofing and cladding. The overall outlook on the industry seemed to be optimistic but guarded. It’s as if those in the building industry aren’t quite sure what to expect of the economy or the sector as a whole. Some of this is understandable, since the building industry was the one hardest hit over the last decade, so even when it’s easy for other industries to feel bullish, producers of building products are approaching the future with caution. We’ll be anxious to see what the industry as a whole sees as their future when we visit the International Builder’s Show in January. 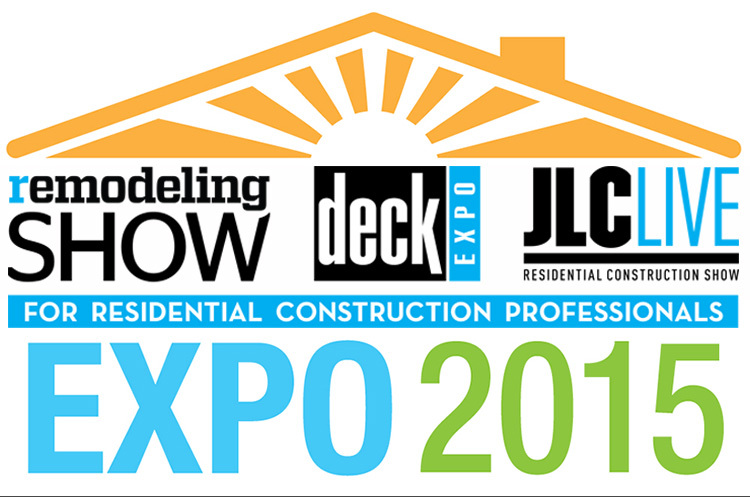 In the meantime, if you’d like to give your opinion on the Remodeler’s Show/Deck Expo or comment on the state of the industry as a whole, please feel free to leave us a comment so we can continue the conversation.